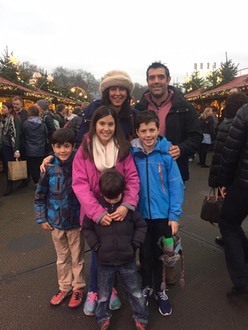 New to Hyde Park Winter Wonderland for its 10th anniversary is a specially created one-hour version of the Christmas classic, Nutcracker on Ice, performed in the lavish Winter Palace Theatre. The story: As midnight strikes on Christmas Eve, a toy Nutcracker comes to life, sweeping a young girl into a world of enchantment, wonder and colourful characters. 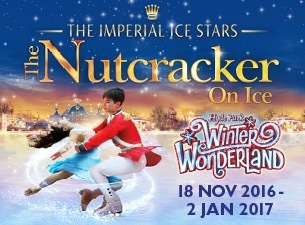 Following sold-out seasons at the Royal Albert Hall and around the world, the award-winning Imperial Ice Stars will thrill and delight all ages with jaw-dropping skating, breathtaking high-speed lifts and throws, flying, acrobatics, fire and illusions – all performed to Tchaikovsky’s glorious music.